A retired school principal in Imo State, Mr. Stephen Nnadi, has reportedly committed suicide. He reportedly took his life following the failure of government to pay his pensions and gratuity. The cleric further disclosed that the late retired school principal had reportedly complained on several occasions that life was becoming increasingly difficult and unbearable for him since he retired last year from the state school system. “The reason was that he had not been paid pension and gratuity since retirement and could not take care of his family and he felt he was a failure,” Okoro added. 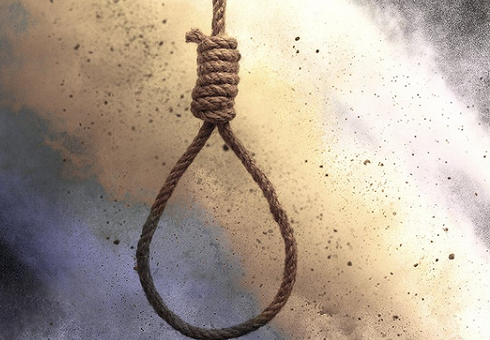 Okoro equally narrated how another suicide bid was averted in the state, following his intervention, even as he gave a graphic detail of how the jobless and frustrated man visited and pointedly told him (Okoro) that he was going to hang himself. The Archbishop recalled that after prayer and counseling, the man was later given some money and food items, even as he maintained that joblessness and hunger were his major worries. Okoro therefore appealed to the Imo State Government to not only pay the pensioners, but to also drop any idea of asking the senior citizens to sign off part or all their entitlements. He suggested that if the current administration was not able to pay them, the financial burden should be left for the next administration.